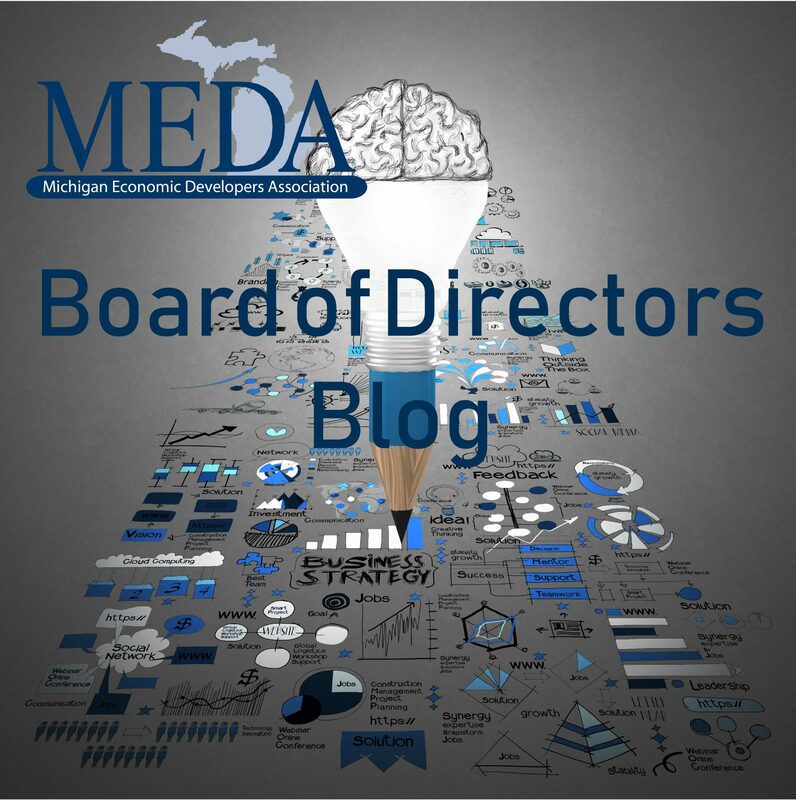 value | Best practices in economic development from experienced leaders. Business development is a vital piece of the puzzle in creating vibrant, successful communities. There are several tools available for municipalities to use that create revenue streams to help finance economic investment, such as business retention visits, tax increment financing, brownfield redevelopment, tax abatements, and talent and training funding just to name a few. All are examples of the core strategies and instruments utilized by the City of Auburn Hills. Most of them are funded or authorized through our State legislature. Part of my role in business development is engaging and interacting with our elected officials in Lansing. We continually have conversations about issues impacting business and investment at the local and regional levels. As a practitioner, I work on behalf of the City and its business community to advocate why funding these programs is so important. We often invite our elected officials from the State and Federal levels to visit companies so that they can witness firsthand the success of the tools we use on a daily basis. Last week, State Representative Tim Greimel and State Senator Jim Marleau visited BorgWarner in Auburn Hills to talk about issues in Lansing and how they will impact areas like infrastructure, health care, and schools. 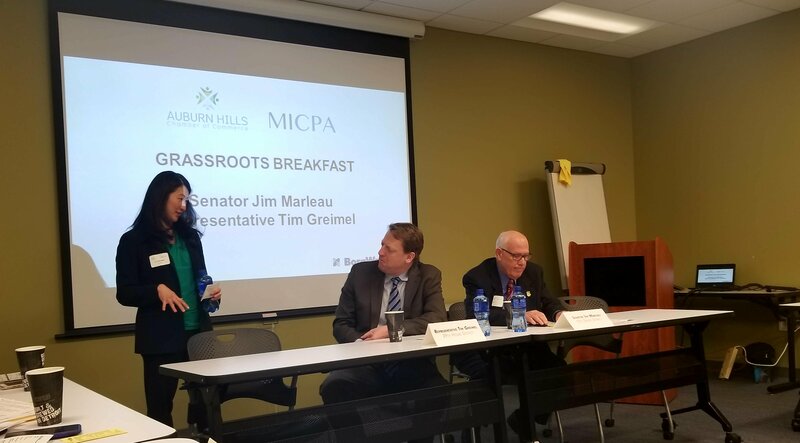 The budget process in Lansing is unclear at times, but it’s important to continue to reach out to elected officials so that they can assist us in achieving sustainable growth and development, which will ultimately bring improved quality of life for the residents of Auburn Hills. My role is to work with business leaders and City officials to make these worthwhile connections. As you can imagine, it’s an exciting and rewarding job. Authored by: Stephanie Carroll, Manager of Business Development and Community Relations. Stephanie is MEDA’s Board Secretary and Emerging Leaders Committee Chair.